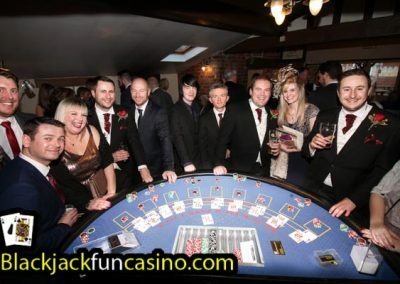 All of the photos on our website were taken by us at events we delivered….. Over 1,000 events and counting! 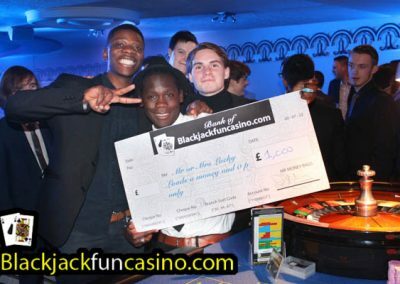 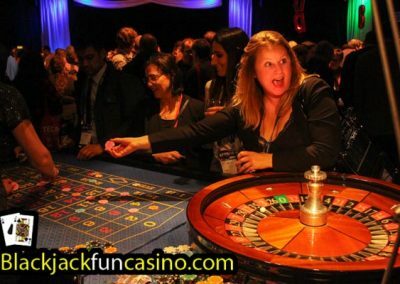 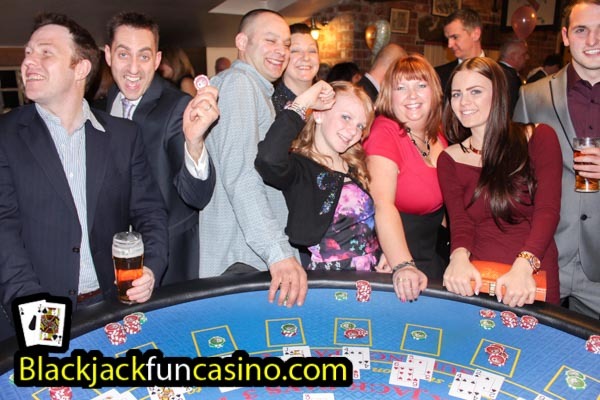 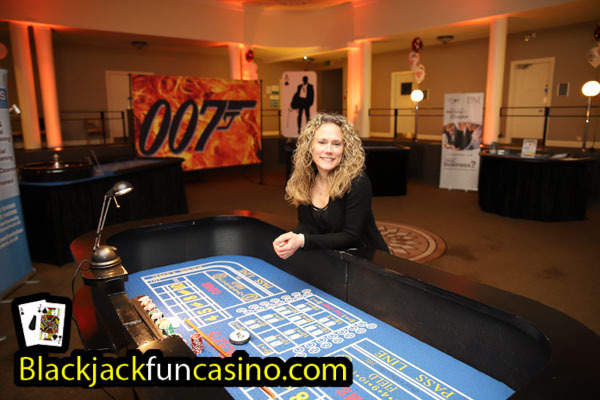 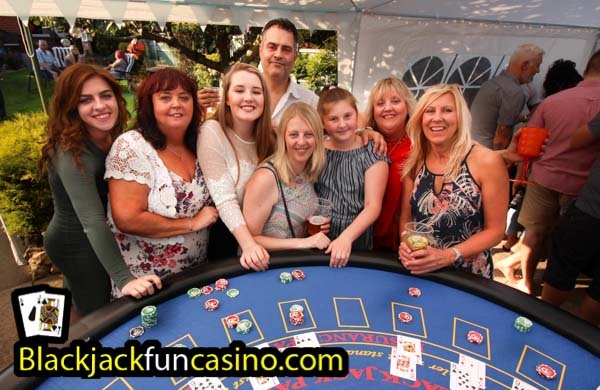 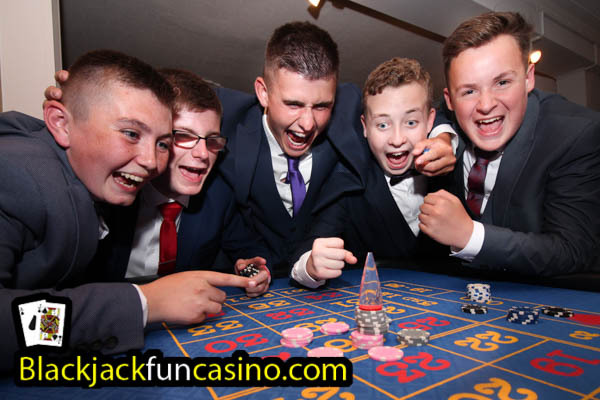 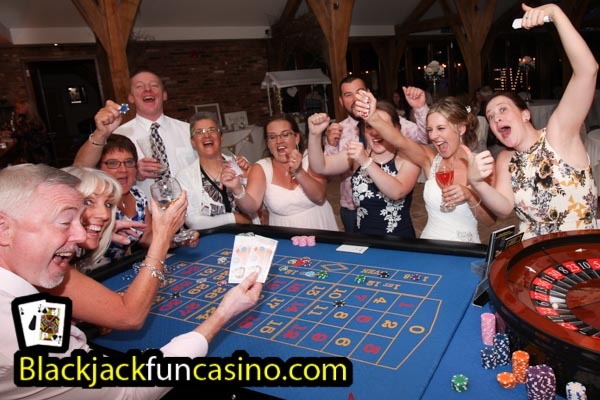 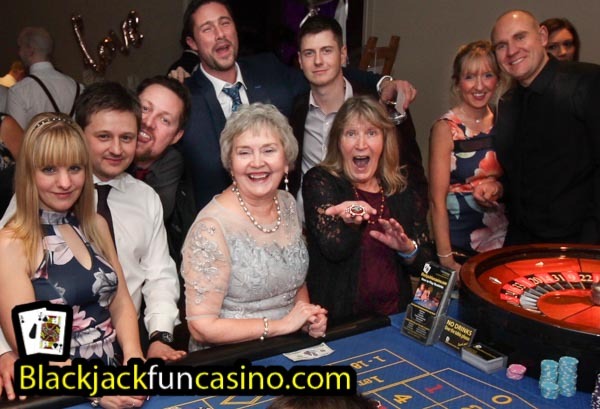 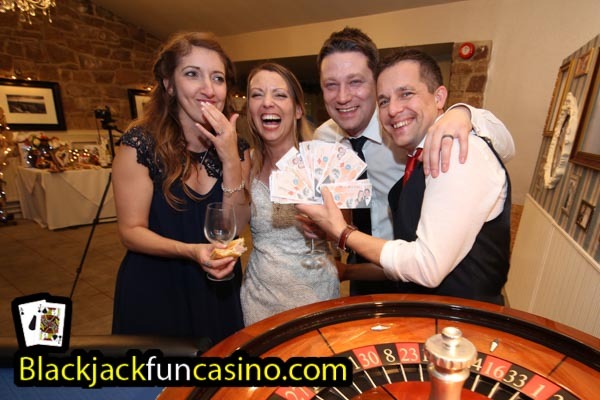 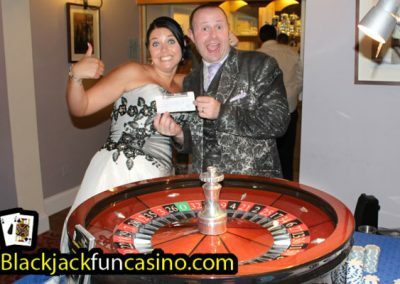 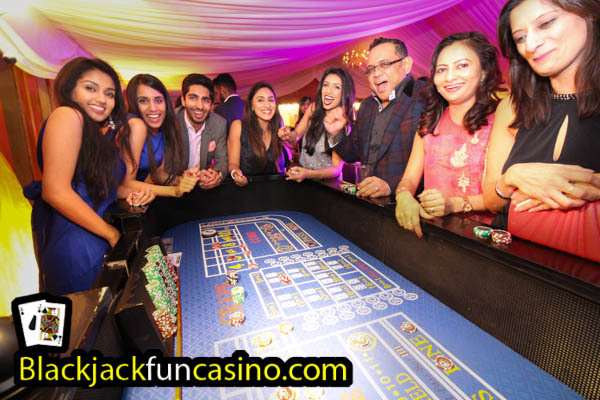 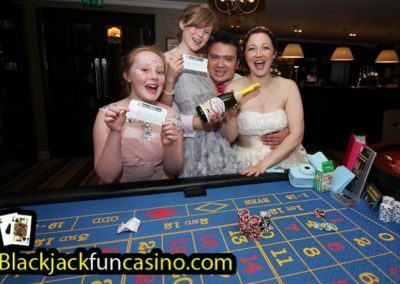 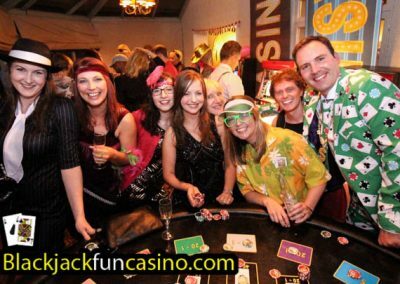 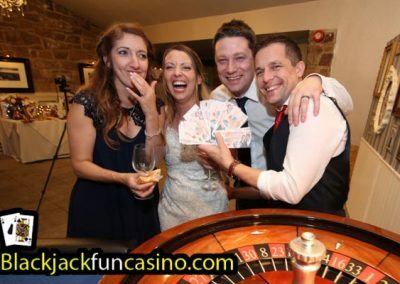 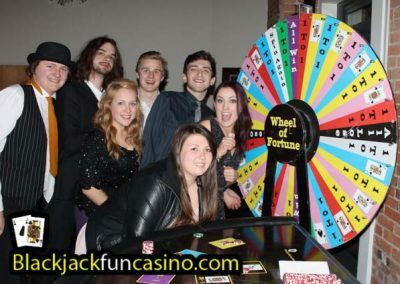 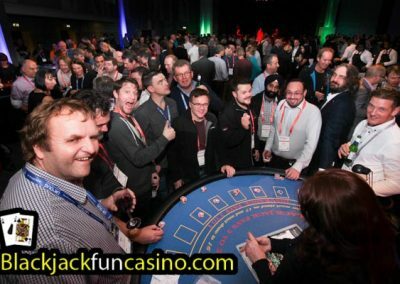 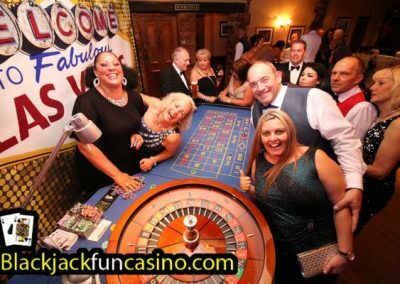 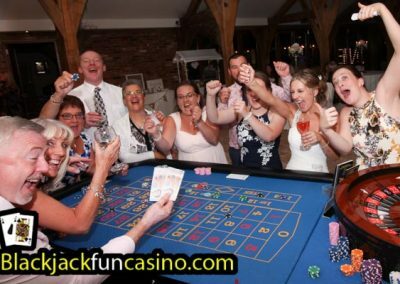 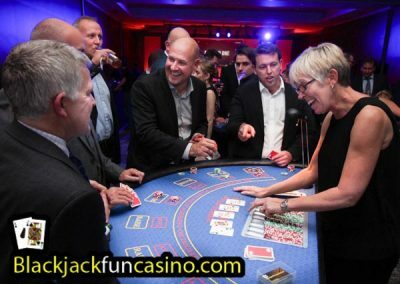 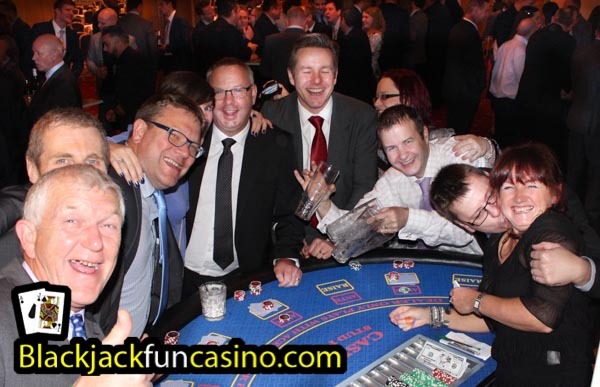 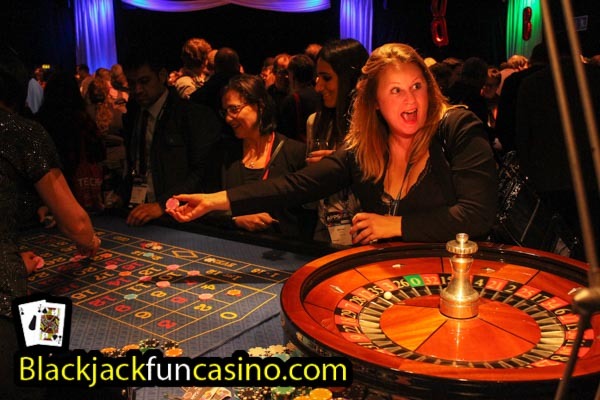 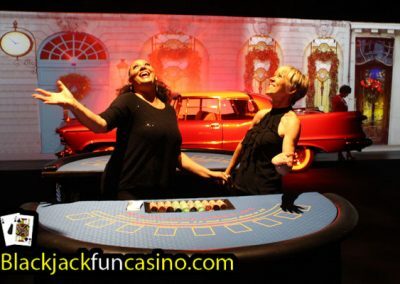 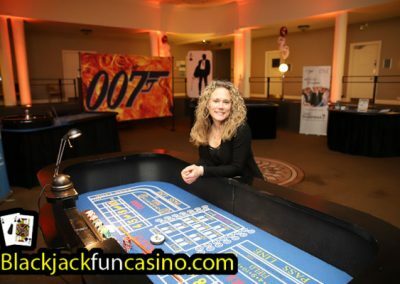 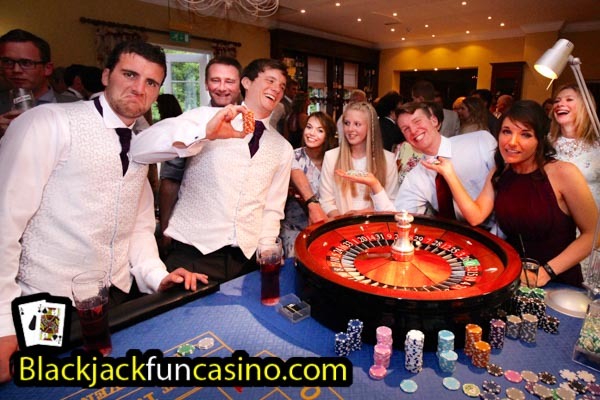 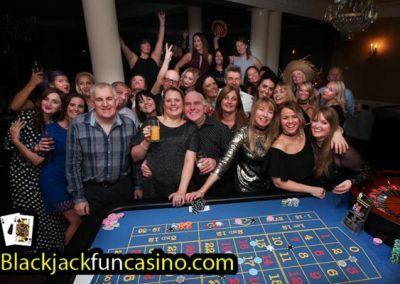 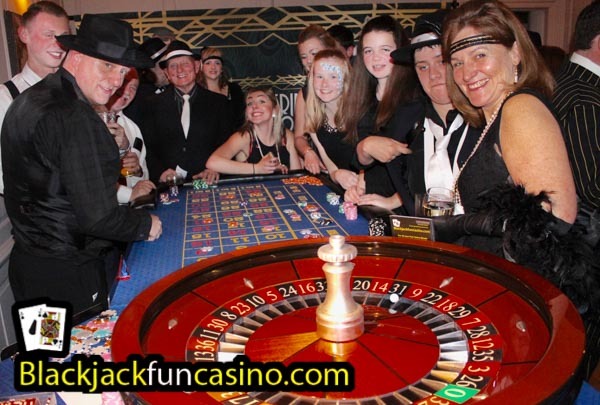 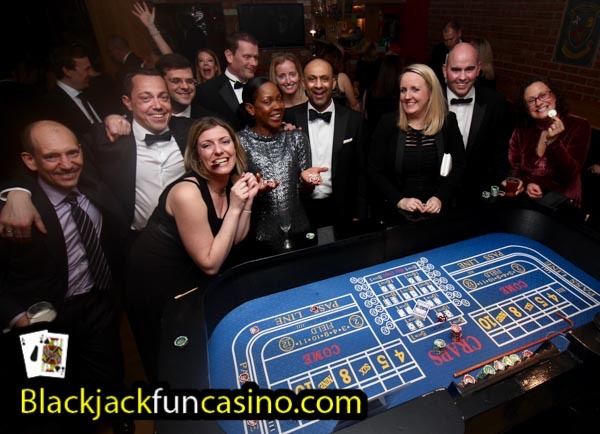 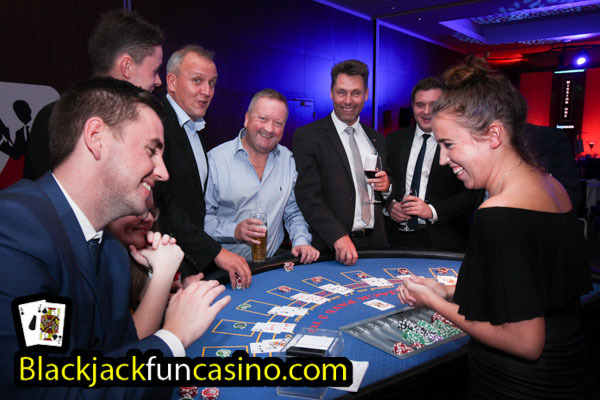 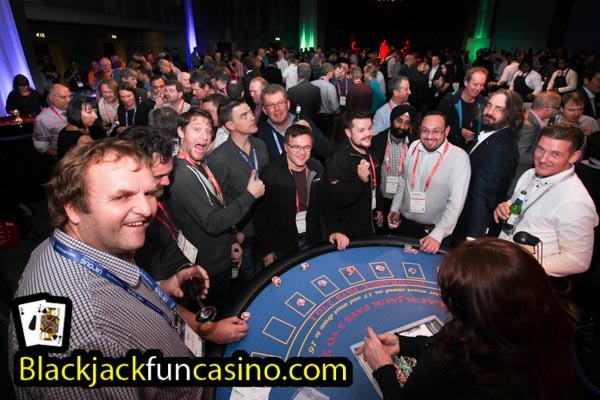 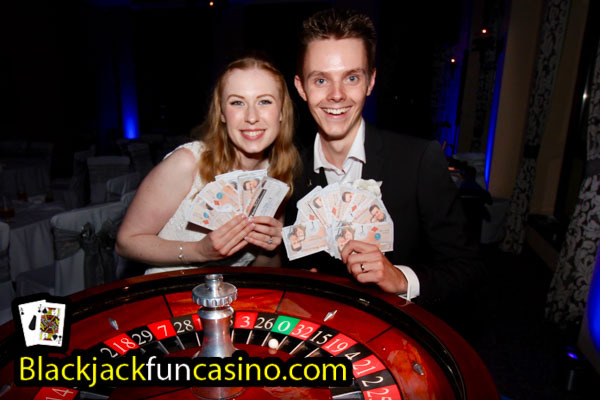 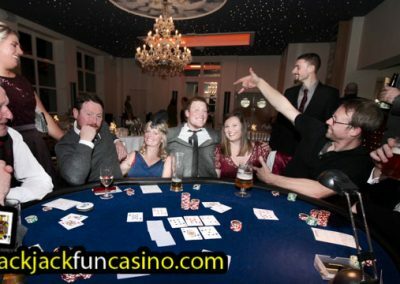 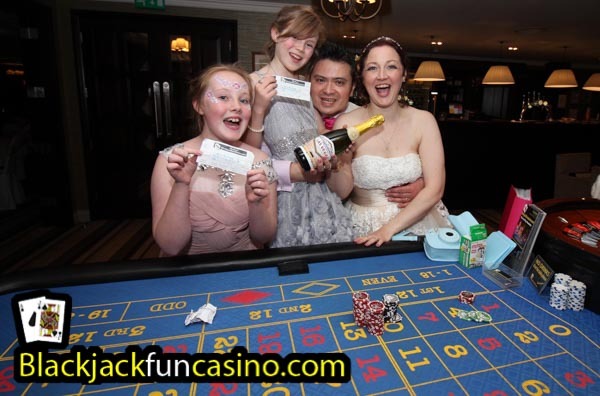 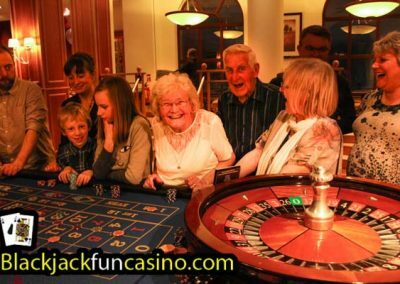 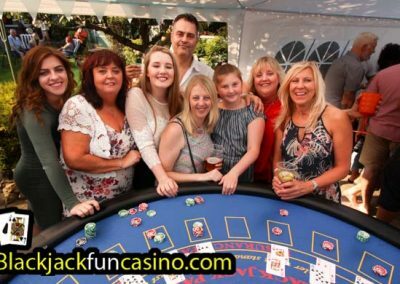 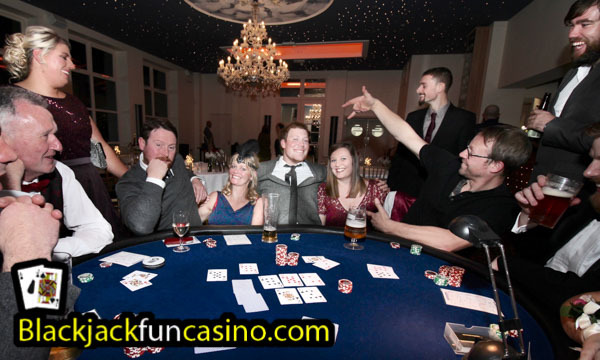 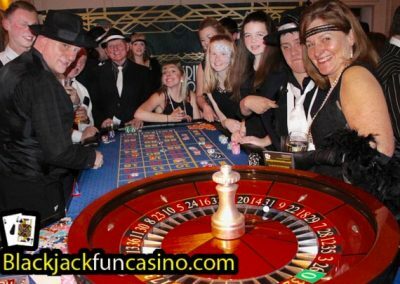 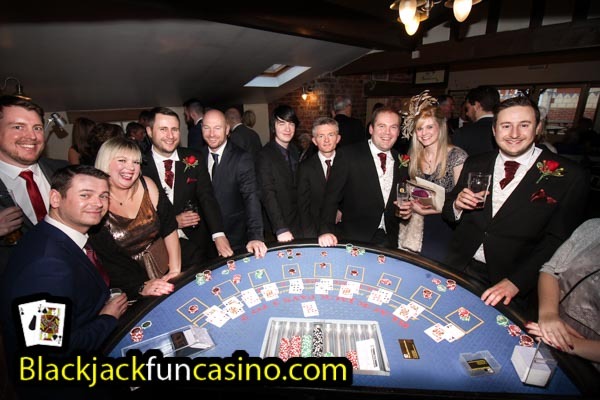 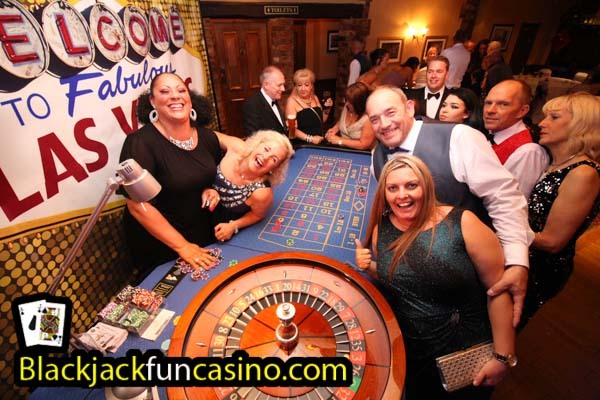 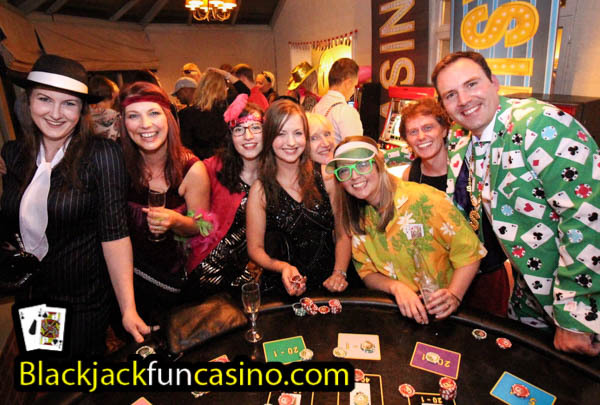 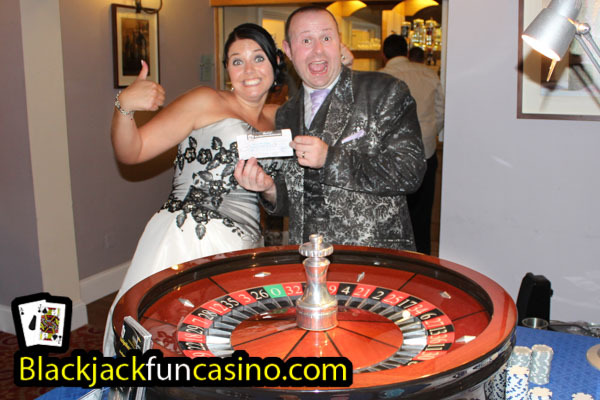 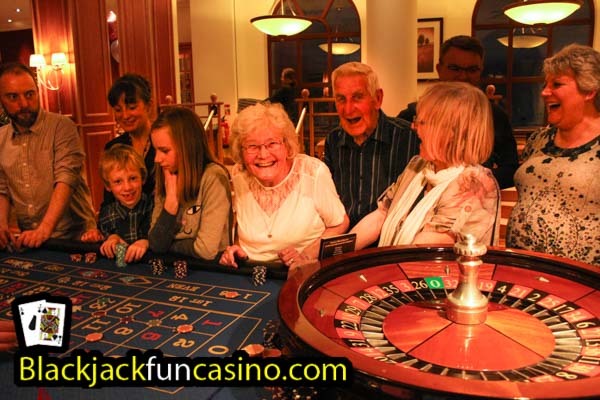 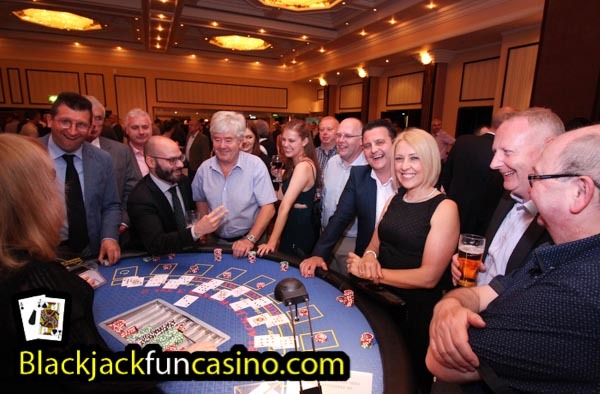 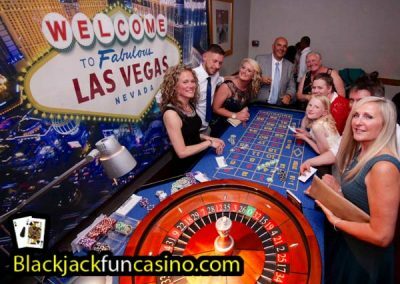 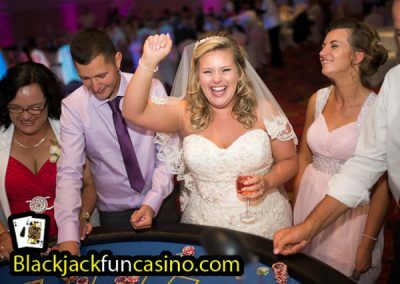 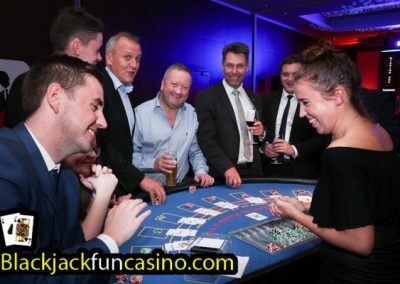 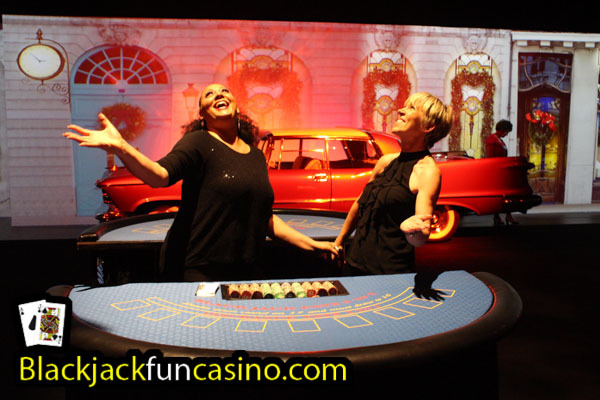 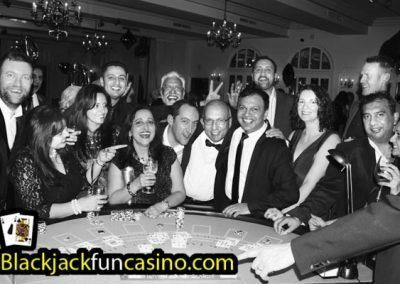 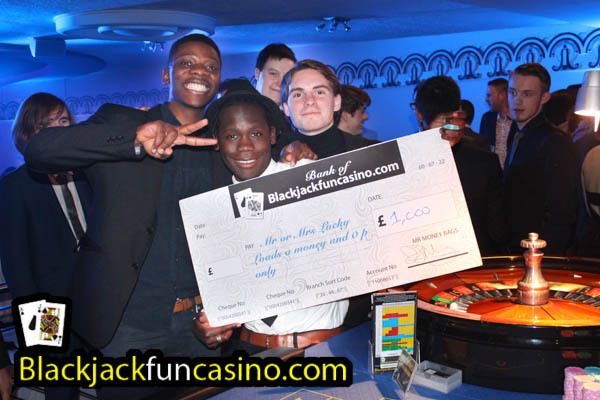 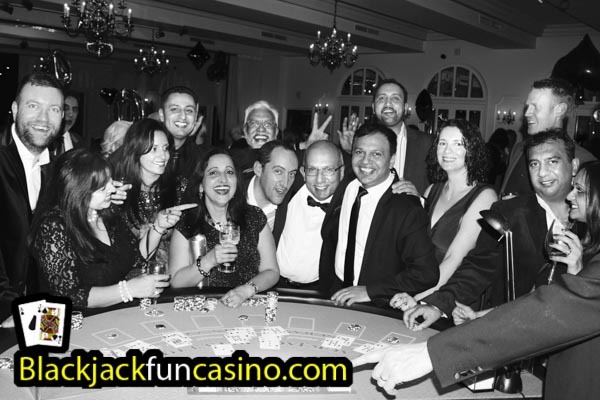 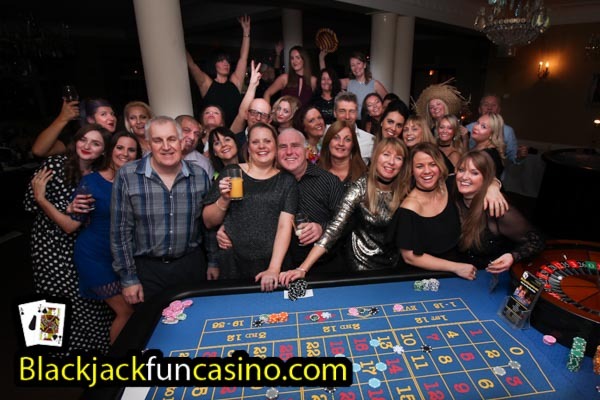 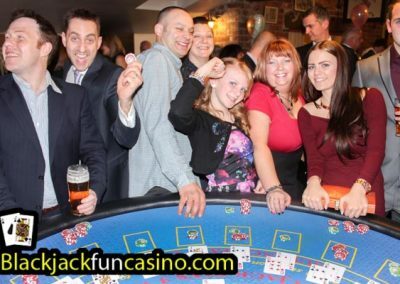 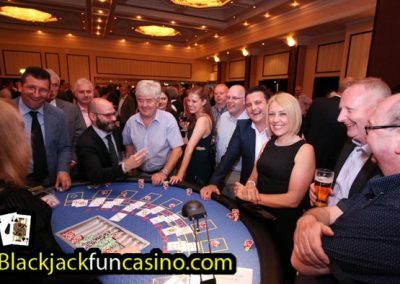 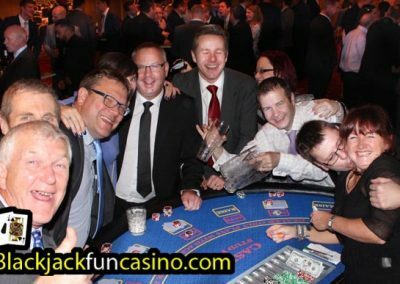 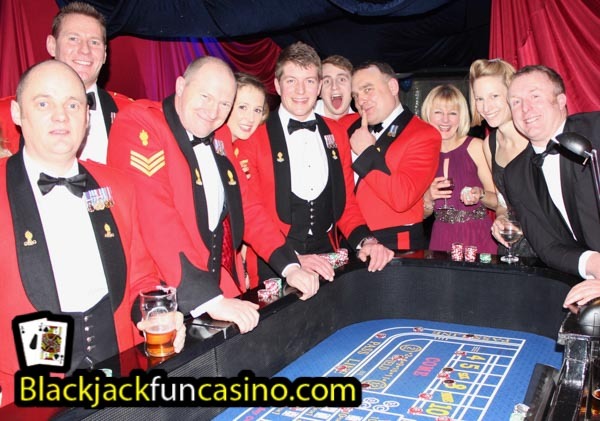 Our photos speak for themselves… As you can see, people of all ages love the service we provide, we bring fun and entertainment whilst dealing the casino games to the highest standard. 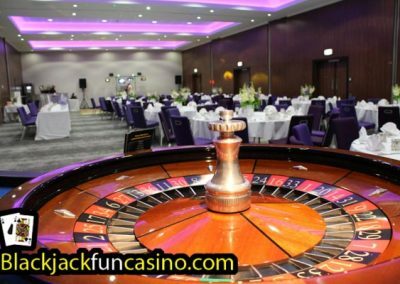 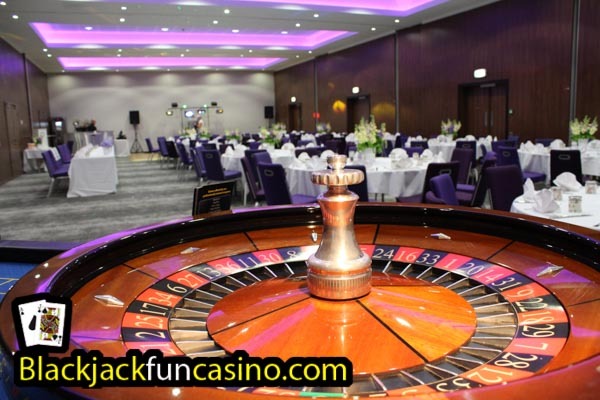 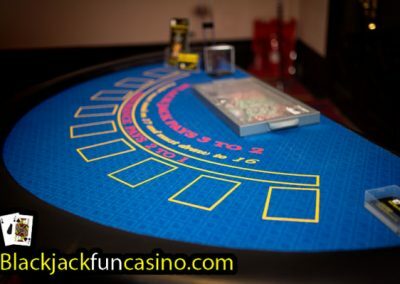 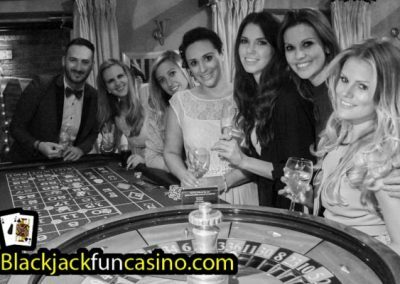 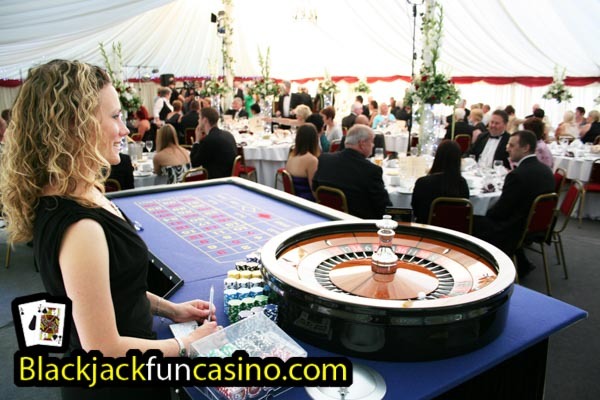 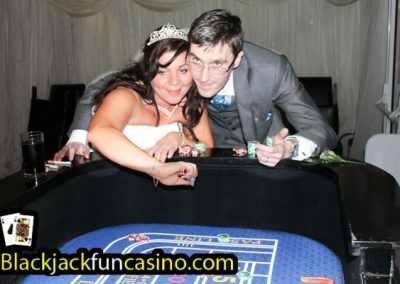 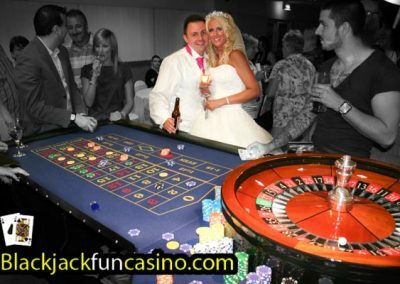 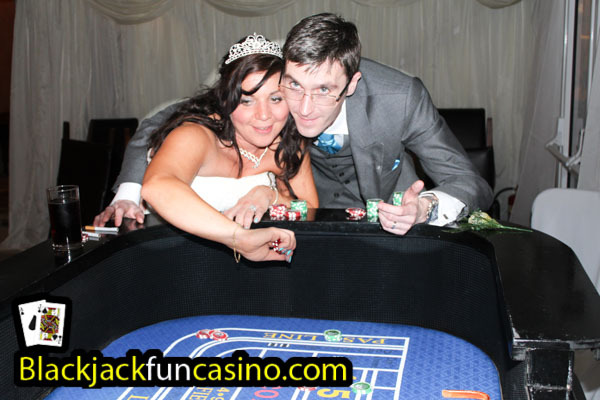 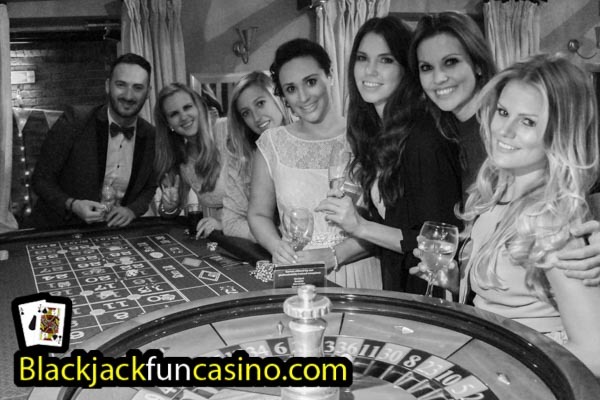 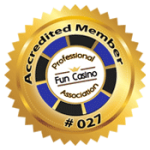 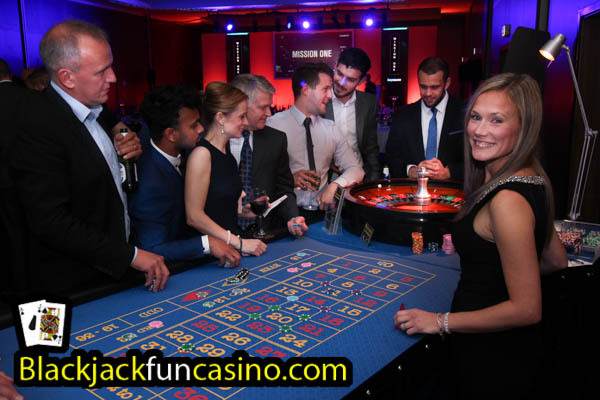 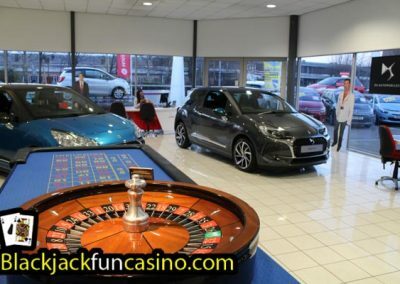 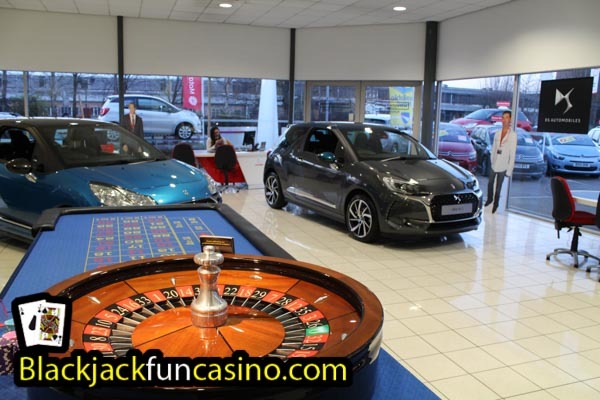 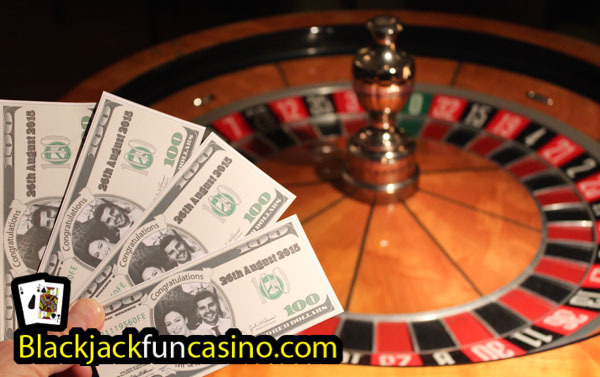 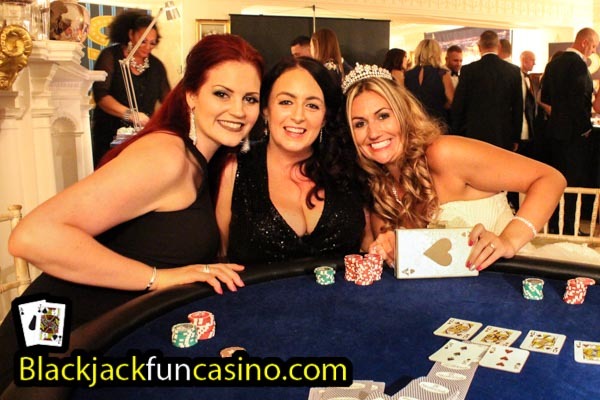 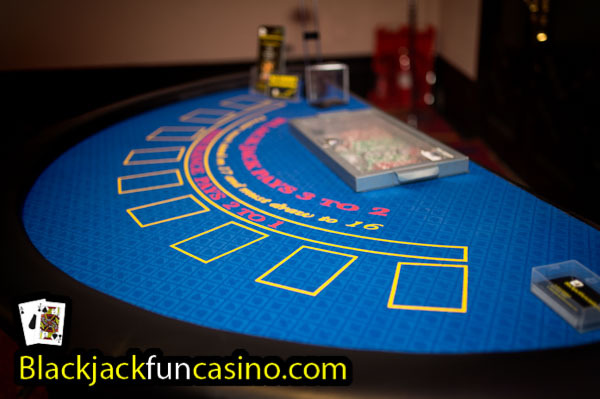 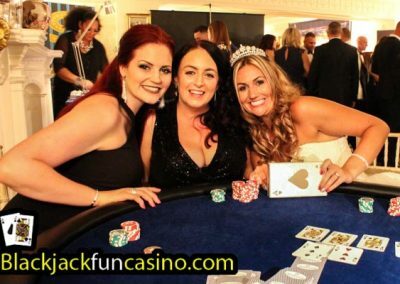 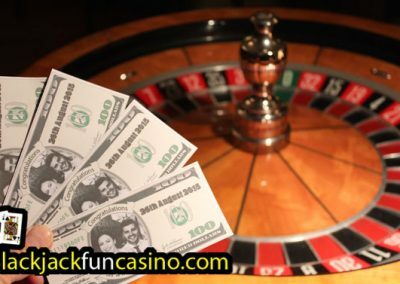 We believe our gallery page is the most important page on our website, showing you what to expect if you book us as your Fun Casino provider…. 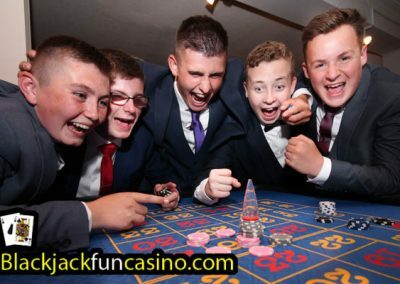 You can’t fake these photos! Book us, your guests will love it! 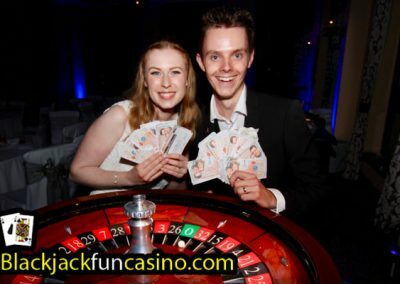 Competition beware! 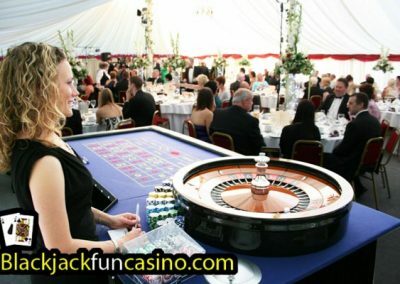 All of the photos in this website are ours so keep off! 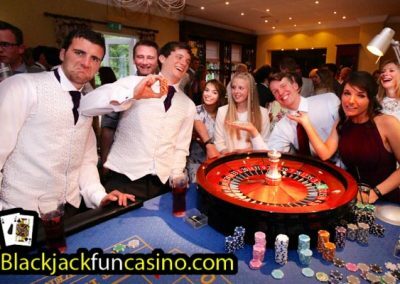 You may not reproduce, take or manipulate any of the content on this website, including photographs or downloadable files without the permission of the copyright owner.